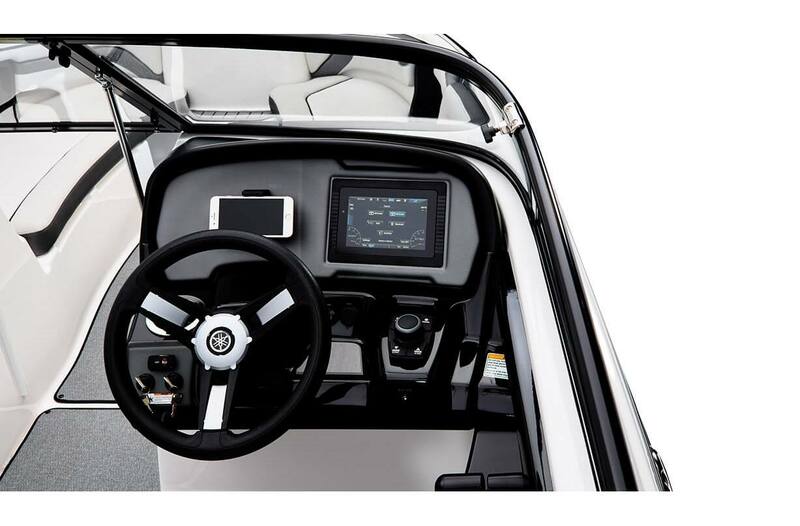 7" Connext™: Touchscreen provides all critical boat and entertainment functions, including a GPS-enabled nautical chart and new adjustable phone holder. 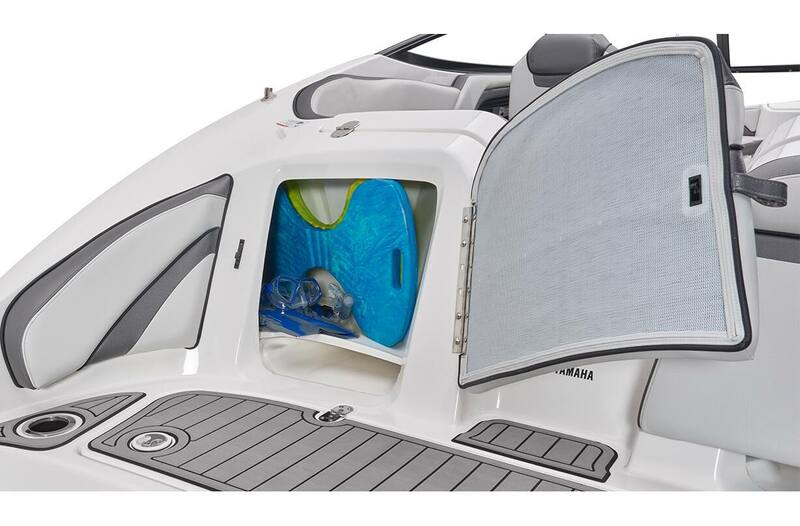 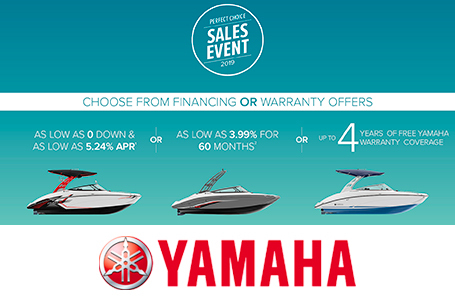 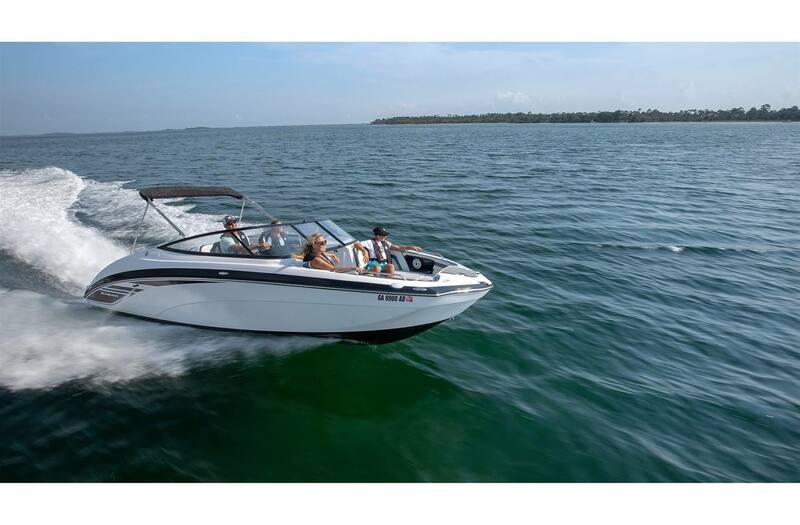 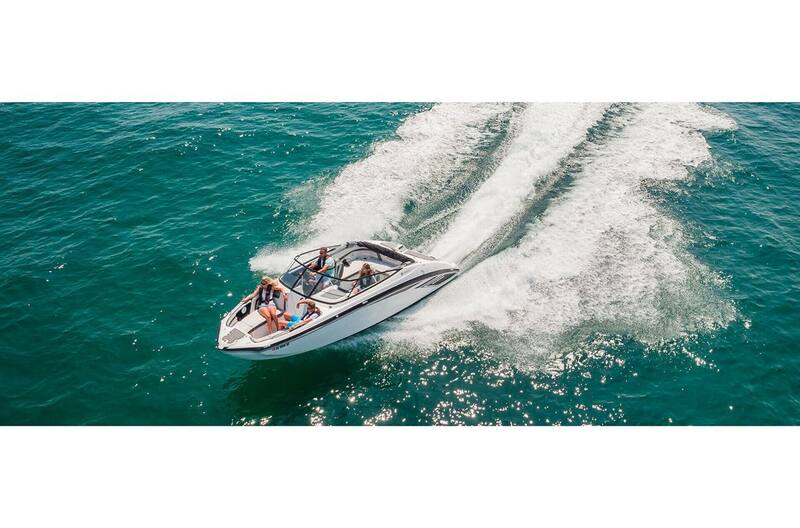 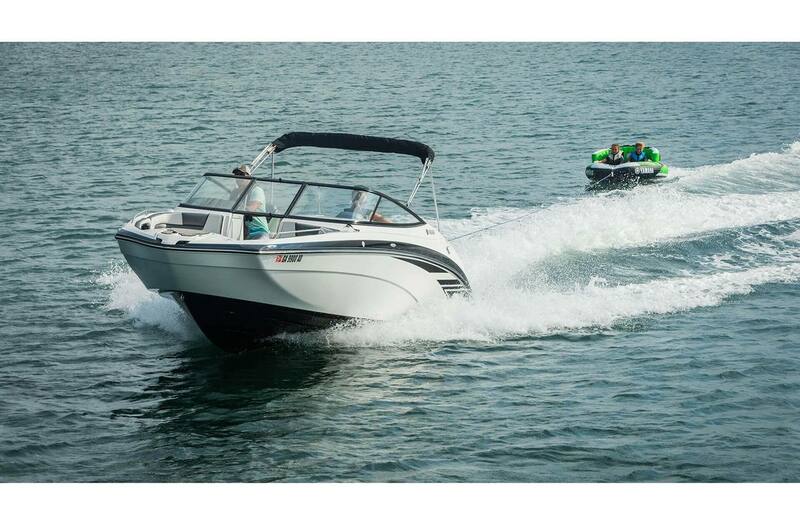 Enclosed Head Compartment: This versatile compartment adds to the abundant storage options on all Yamaha 24-foot boats. 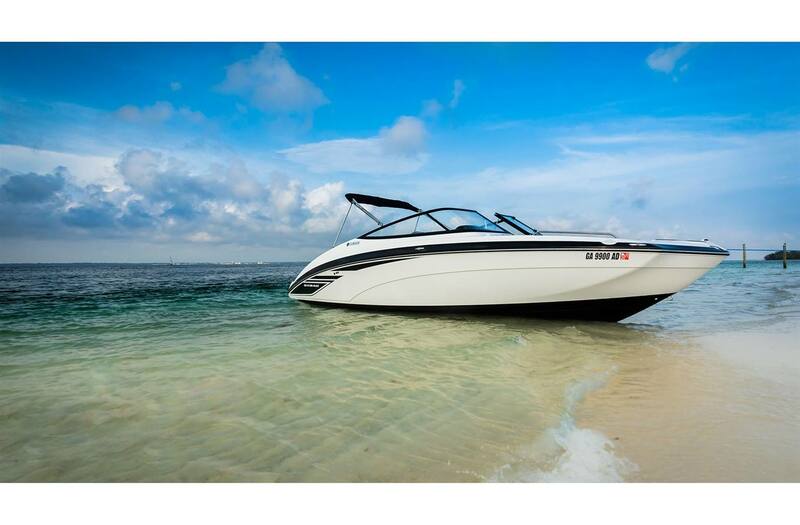 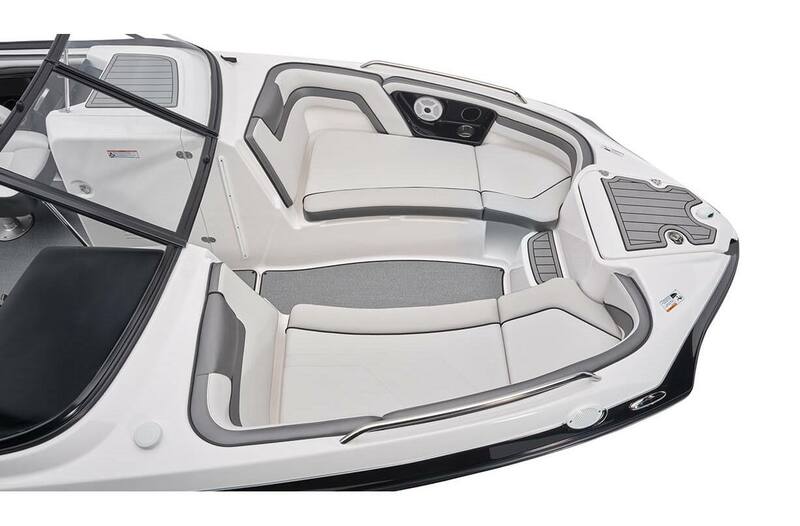 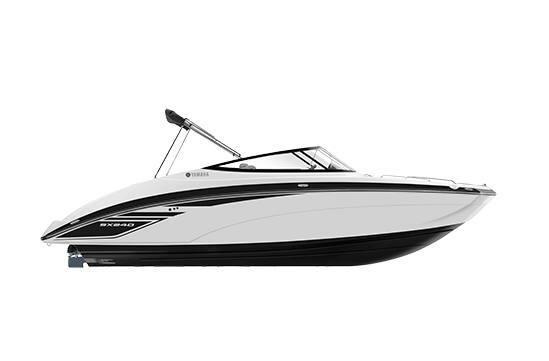 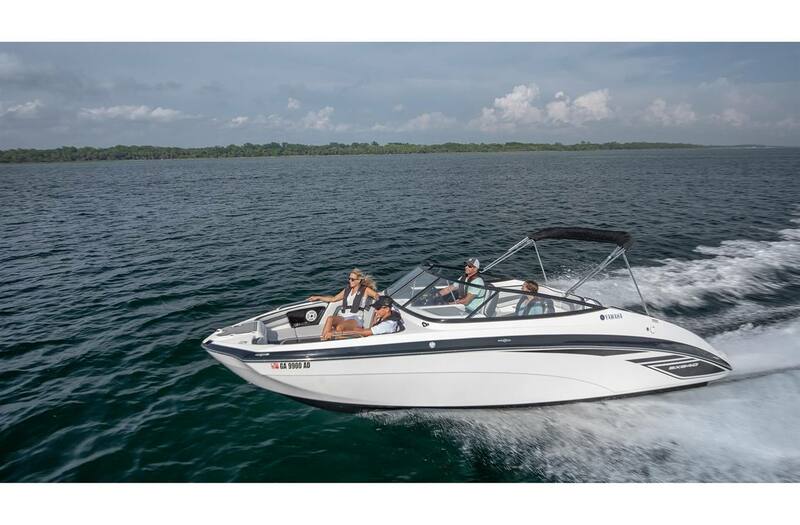 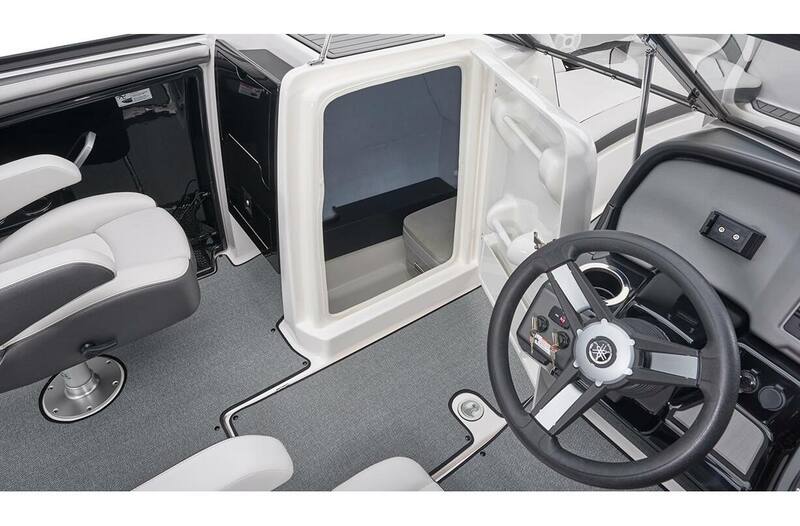 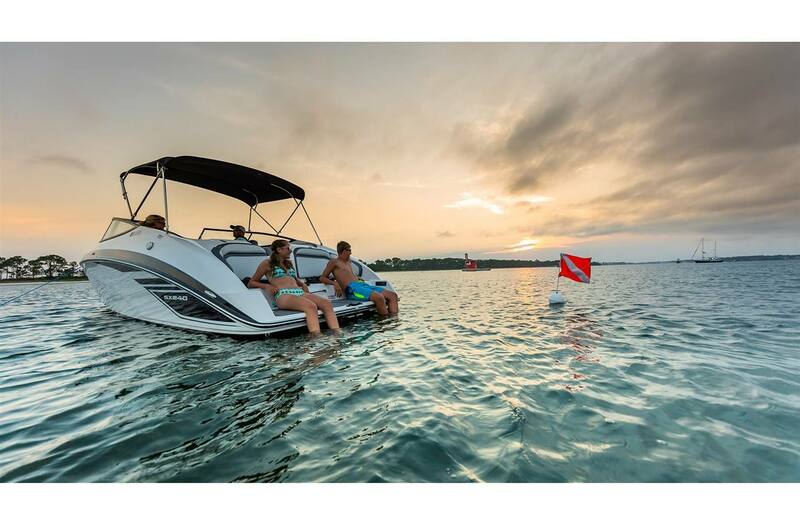 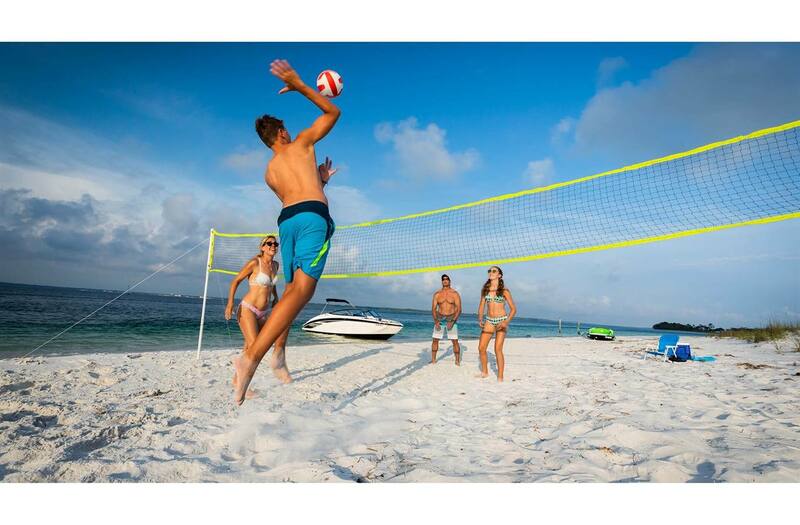 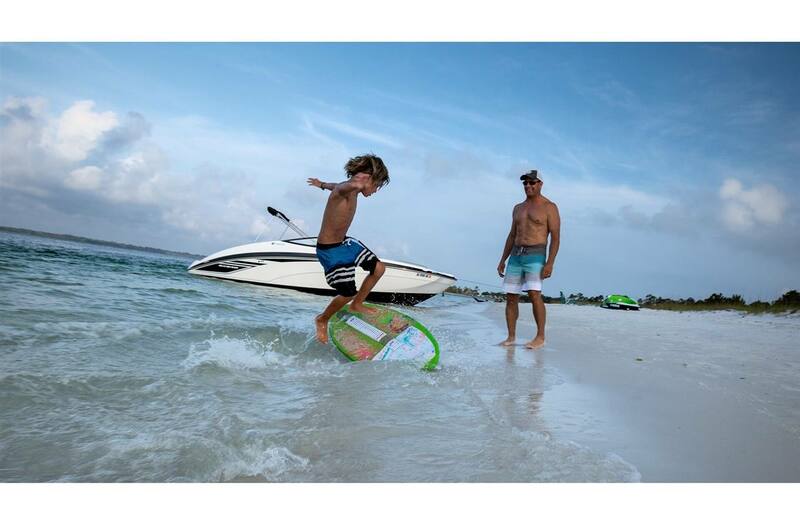 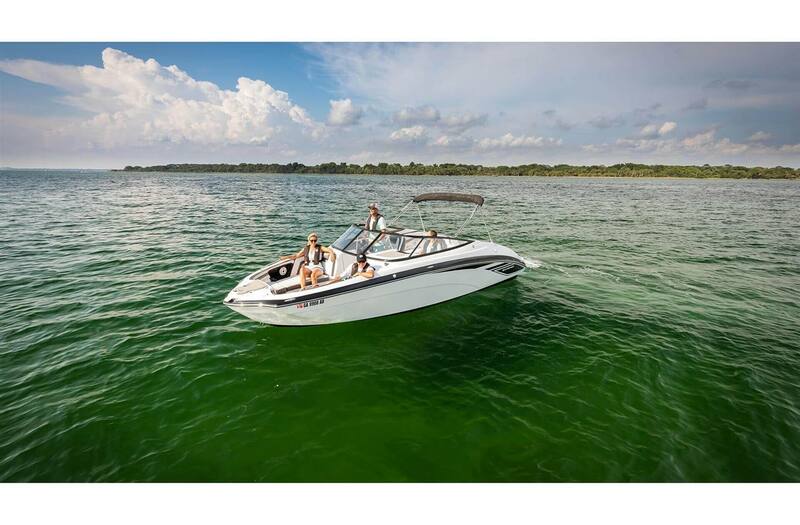 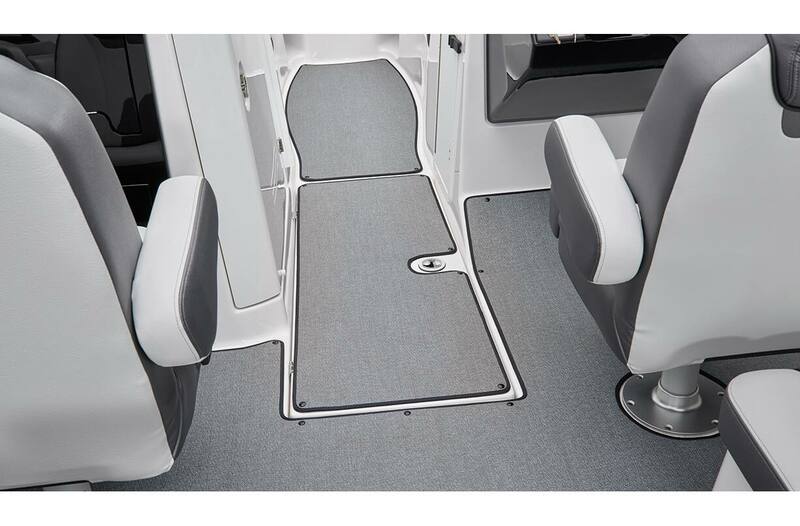 Snap-In Marine Grade Woven Floor Mats: Removable woven floor mats are standard in Yamaha's 240 Series boats. 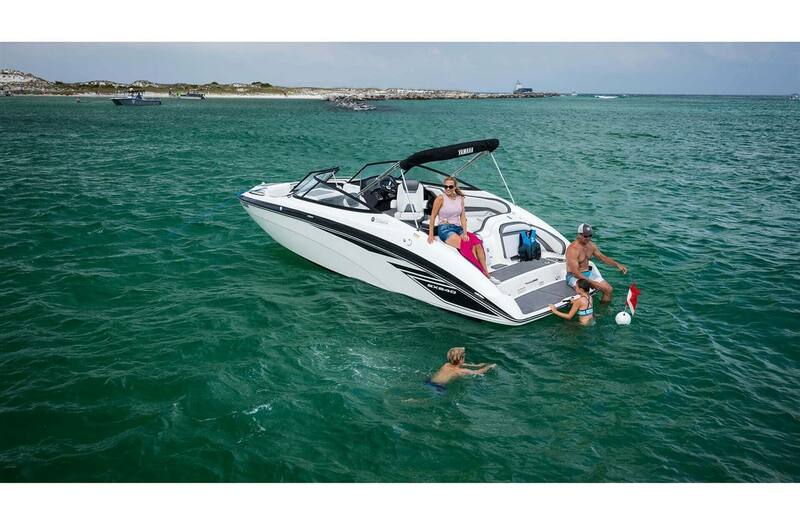 Stern Storage: Compartments easily accessed from the stern include a 12-volt outlet for inflating towables. 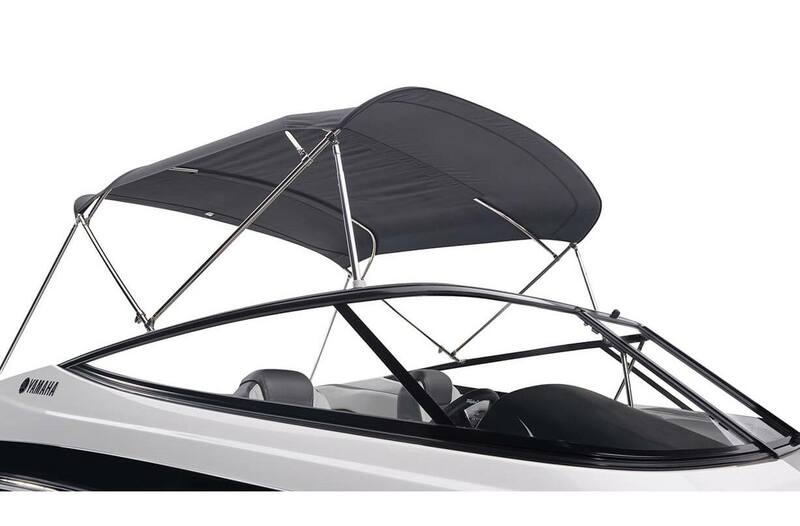 In-Water Height (Bridge Clearance): 5 ft. 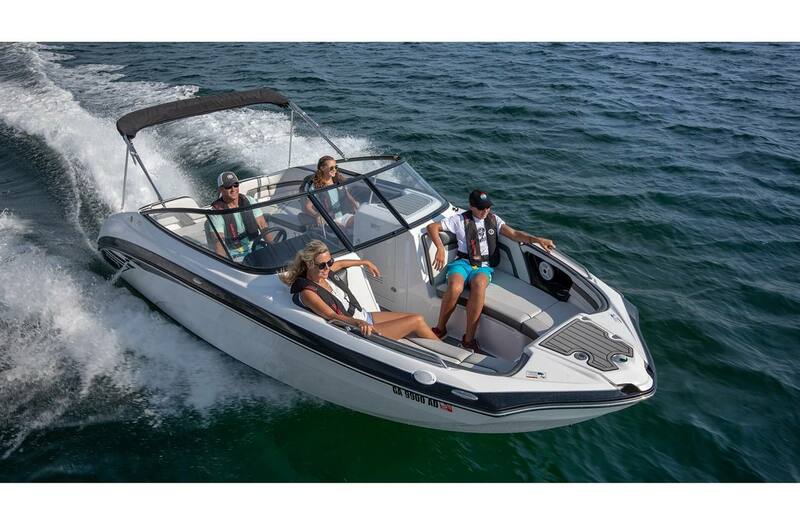 Seating Capacity/Weight Capacity: 12 persons; 2,698 lb.